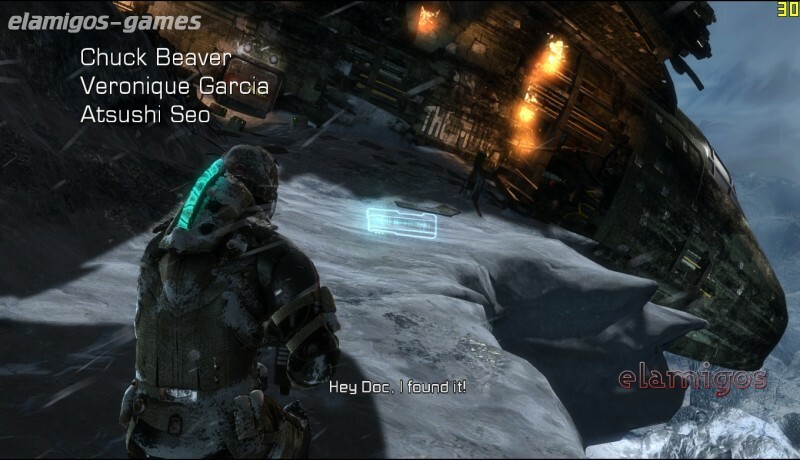 Download Dead Space 3 is now easier with this page, where you have the official version of servers Elamigos like Uploaded, Share-Online, Googledrive and torrent, download it now and get the updated game until version 1.0.0.1. 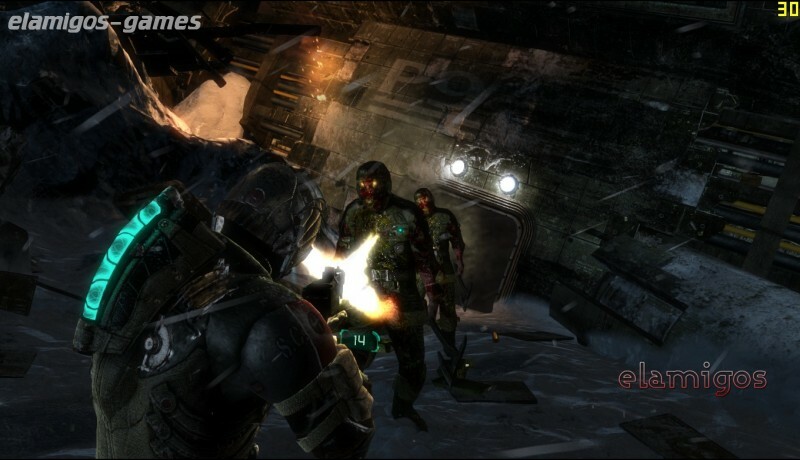 Third installment in the Dead Space series that stands out for offering online cooperative, a campaign with new necromorphs, longer duration, an unprecedented frozen planet and options for creating weapons. 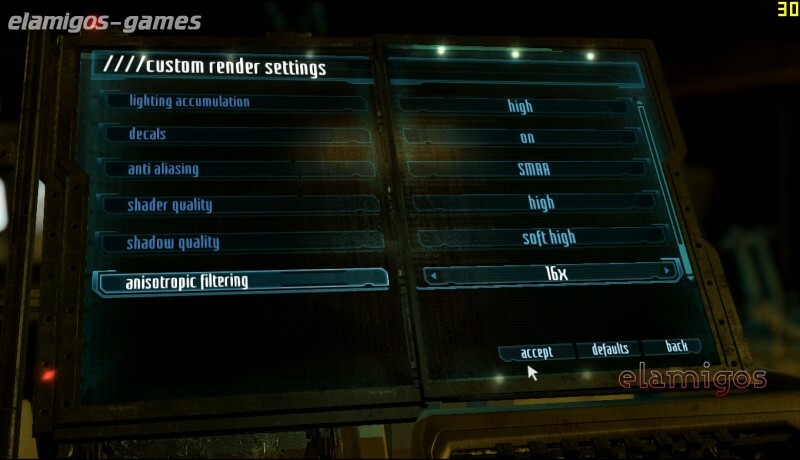 At least 10 GB of hard disk space for installation, plus additional space for saved games. ElAmigos release, game is already cracked after installation (crack by 3DM). 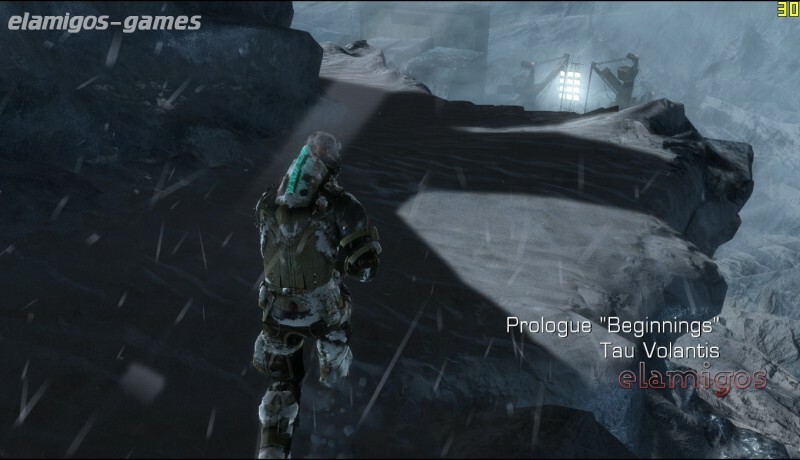 Updated to version 1.0.0.1 (25.03.2013); included DLC: Awakened.